the competitive advantage to win projects & jobs. together to address issues of importance to both. OVSS LECET works to identify new and emerging regional markets and position LIUNA and its signatory contractors to capitalize on those opportunities. OVSS LECET is committed to increasing the productivity of our members through continued labor-management cooperation, training and education. OVSS LECET is governed by a board of Labor and Management Trustees and is one of the 38 affiliates of National LECET throughout the United States and Canada, all of which deliver services to LIUNA and signatory contractors at the national, regional, district council and local union levels. LECET is governed by a board of Labor and Management Trustees that embodies the partnerships necessary to get the job done in today’s construction market. The Trustees bring a wealth of experience and knowledge that has proven invaluable in steering LECET’s operations in a way that provides joint benefits for LIUNA, its members, and its signatory contractors. Union Contractors and Subcontractors Association, Inc.
LECET provides powerful resources to expand market opportunities for LIUNA and signatory contractors. 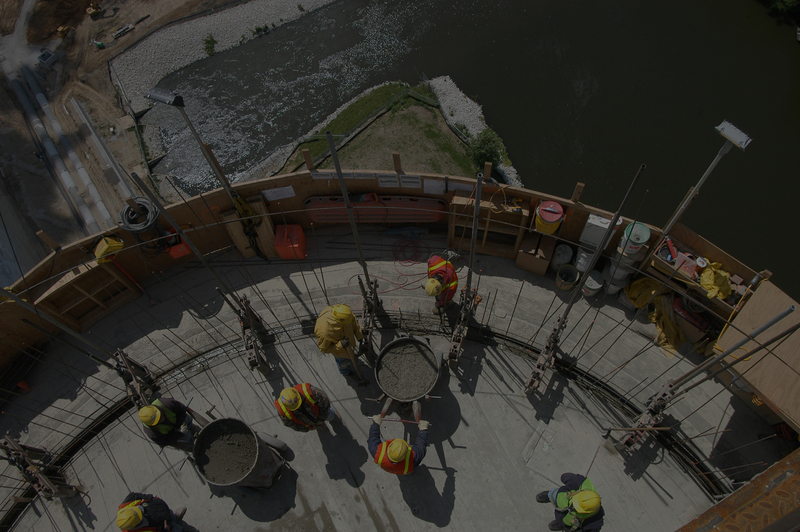 We develop innovative programs and services to support LIUNA and signatory contractors. LECET’s proprietary custom project tracking program, MEP is designed to search for and track construction projects. This innovative program is available as an online program and a mobile app in iOS and Android formats. The Market Expansion Program for Contractors is a unique project lead service, specifically for LIUNA signatory contractors. It allows users to tailor leads to their business requirements. LECET utilizes other resources to provide actionable research to expand market opportunities. IIR provides comprehensive market intelligence to the industrial, maintenance and energy industries. DNBi provides thorough financial and historical information on companies. WE FOLLOW ISSUES OF IMPORTANCE TO LABOR AND MANAGEMENT. You can access MEP while out in the field; download our new mobile app (available on iOS & Android) to get started today.